Dr Kerr is a GeoBlue Provider for study abroad students in Florence or those visiting from programs in other cities. Almost all the programs provide coverage with a zero co-pay. That means the student pays nothing at all and Dr Kerr bills GeoBlue directly. Even lab work such as blood tests and scans can be carried out without upfront payment from the students. 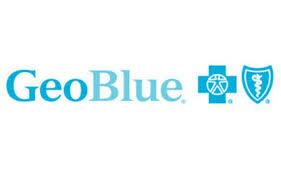 If needed, referrals can be made to specialists who are also GeoBlue providers. Pharmacy receipts should be kept for submitting. This can be done through the GeoBlue website. Birth Control is usually covered. Usually RC colleges opt out though.